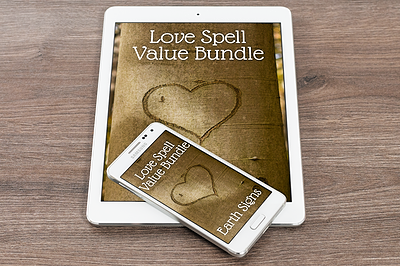 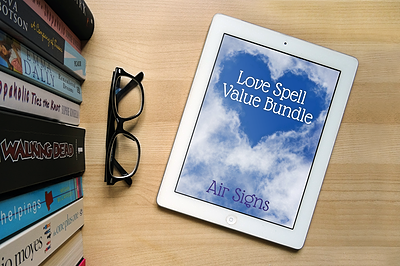 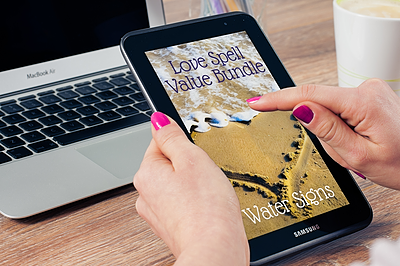 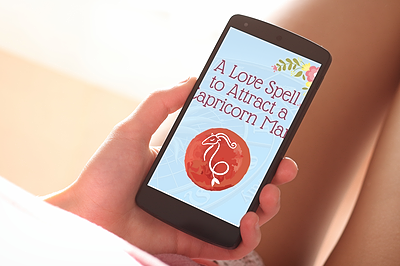 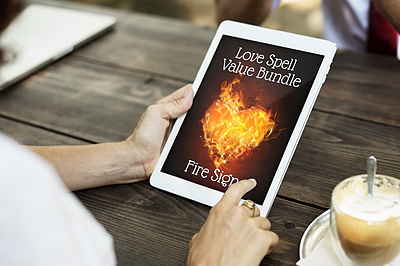 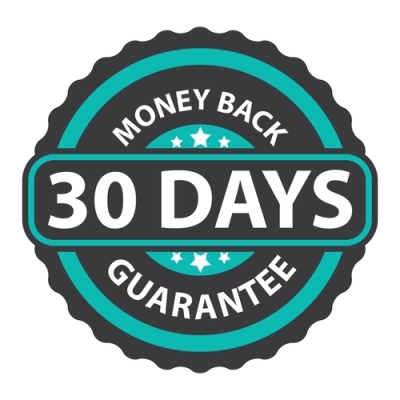 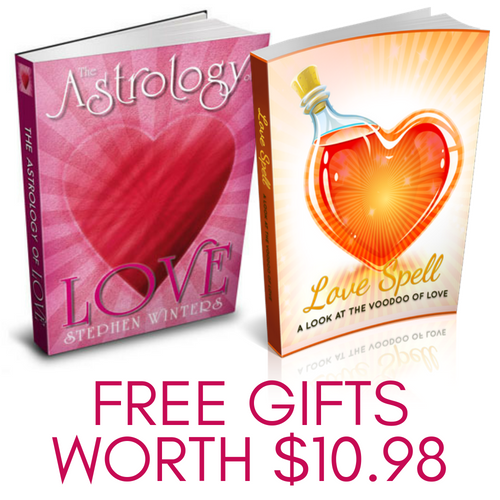 This unique love spell, only available on the Astrology of Love website, has been specifically created to attract the attention of a Capricorn man. 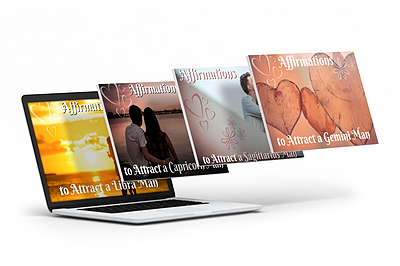 But these energies are not simply positive or negative. 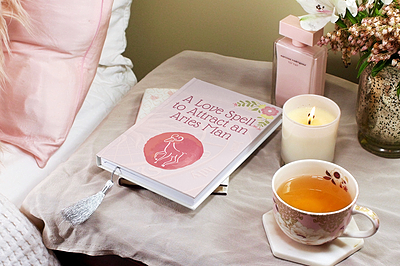 They are far more nuanced than that. 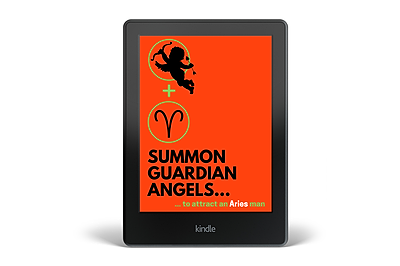 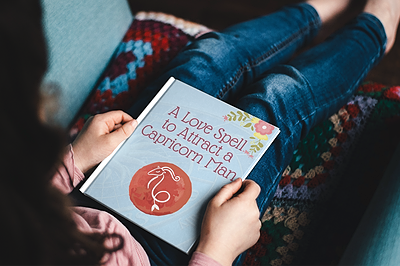 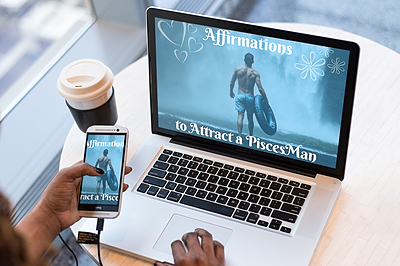 For example, the kind of energy you need to manifest in order to attract an ambitious and career-oriented Capricorn man would be very different than the energy required to attract a fiery and dangerous Scorpio man. 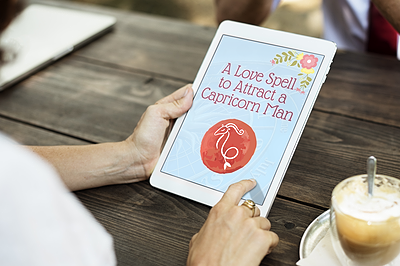 Hence, this spell has been formulated to specifically summon and manifest the kinds of energies that a Capricorn man will respond to.